Scavengers is my visual description of how it feels to have one’s privacy invaded. The idea first came into my mind after a recent biography of my father was published. In it were intimate details of his personal life that were inevitably going to come out, but as well-written as the book was, my family found it hard to go through the experience of having our private life revealed to the public. Still harder was the experience of reading reviews of the book and people’s thoughtless comments. The characters in the painting are my siblings and I. As I planned the work I asked my sister and brother to describe their strongest emotion around the experience. My sister felt an impulse to protect her parents, my brother was afraid the book would provoke arguments and bad feelings, and I was nervous about how the personal information I had shared with the author would be written about and interpreted. I incorporated our responses into the composition. 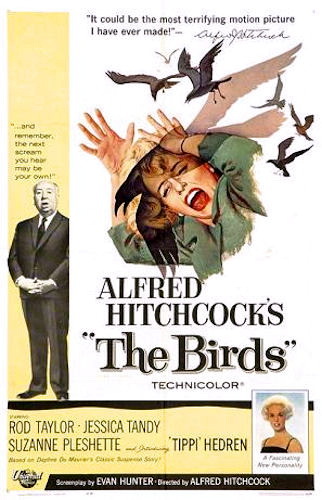 There is an obvious nod to Alfred Hitchcock’s The Birds, one of my favorite films. All the birds are species of gulls found in Maine. I chose seagulls, in particular, to represent the invaders because they can be aggressive, because they are seabirds and I wanted a simple background with ocean, and because I wanted the invasion to be unexpected, “out of a clear blue sky.” My brother is a birder, so I asked him under what circumstances he would be comfortable wielding a broom against a seagull to fend it off. He answered, “I would if a great black-backed gull were attacking me.” So I used some black-backed gulls where I wanted the most aggressive action. My goal was a combination of horror and humor. As I developed the composition I added other details to support the theme. The “doll” in bed is an Indian king puppet. In the painting, I use him to represent my father, whose last name, Kahn, means “king.” The birds are leaving him alone and coming after us. The herring gull at the bottom left is reading his biography. The laughing gulls, another species common in Maine, are gathered around a basket of clothes, holding up a bra, while I’m trying to protect the dirty laundry. My sister is trying to stop the gulls from snatching the family’s personal correspondence and our father’s ties, but the birds are too quick for her. The idea expanded to include the problem we are all dealing with today: an invasion of privacy on many levels and in numerous ways, including data stealing and sharing on social media, internet, and cell phones. The walls that we thought were solid have simply dissolved, leaving us vulnerable and raising our anxiety level. It amused me and saddened me to paint the king puppet lying there peacefully; my father died in 1974 with no inkling of the myriad ways in which our lives are being invaded today. It’s an exciting time to be painting figures because, after many years working in what now seems like isolation, artists are connected through the internet. 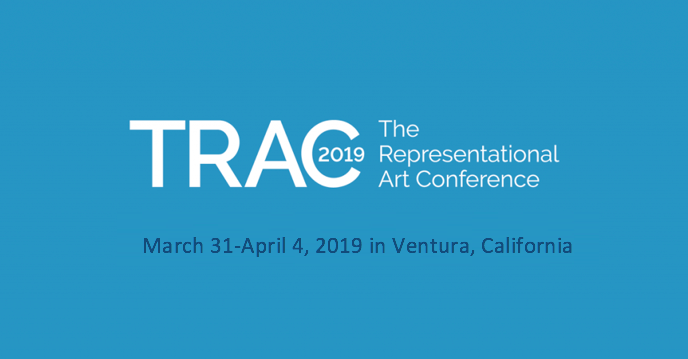 So I am constantly influenced and inspired and challenged by the work of the artists I mentioned above, and by so many other artists—like Zoey Frank, Susan Lichtman, Graydon Parrish, Carl Dobsky, and Gabriela Dellosso, to name a few–who knock my socks off with their ambitious multi-figure paintings. The brilliance of a work is not in the details, it’s an overall thing, and it has to be in your own unique voice. Scott Hess is one of a group of artists around my age who have been painting figures in a representational style for many years, all through the period when representational art was dead and no one was supposed to be interested in figures. It’s hard to imagine, with all the training available today, what life was like without ateliers and without widespread connectivity. 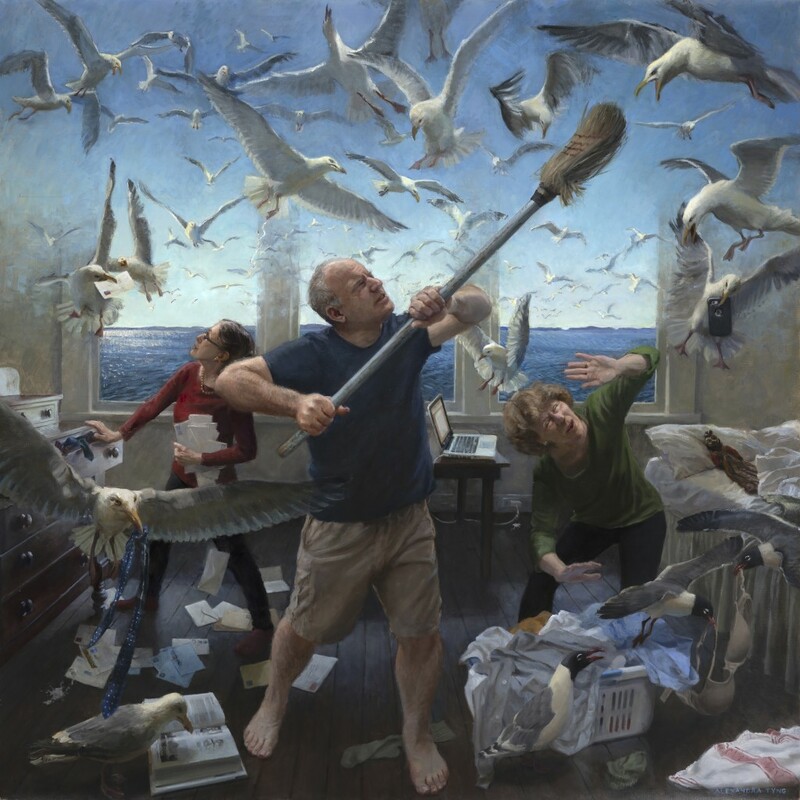 The result of the determination to continually develop skills in a hostile art world with little contact between each other is that Scott—and other artists of that general age group like Margaret Bowland, Vincent Desiderio, Steven Assael, and Bo Bartlett — have very distinctive approaches and particular visual iconography that is derived partly from early experiences, partly from literature and film of the day, partly from art history, and partly just from mining the treasure-troves deep within themselves. The process of making a painting, from the idea to the design process to the act of painting, is the most effective and satisfying form of communication for me, and I think I’ve known this since I was able to handle a pencil. In a way, it’s therapeutic and cathartic, but it’s far from a selfish act. I’m making something that didn’t exist before, tying together thoughts and emotions and scenes from my imagination, and communicating them in what I hope is a meaningful way, not only for me but also for others. A painting has a life and energy of its own, and like all art forms, it has the capacity to move people and change lives. Through history, painting definitely has had a moral dimension. A lot of my inspiration comes from 17th-century Dutch painting which contained moral messages within genre scenes of everyday life. But I would say that my own work is more philosophical and psychological, with a hint that something exists beyond the known physical world. Nothing is secret about my process! I designed this painting by making lots of thumbnail sketches, then creating a “map,” a collage of various cutout or drawn bits and pieces, moving them around until I liked the placement of all the elements. I stretched Claessens 13 double oil-primed linen on heavyweight stretcher bars and toned it. Then I made a large grid on both canvas and map and transferred the map onto the canvas by drawing the major shapes with paint. It was important to make sure the perspective was consistent, so I also marked the vanishing point and drew a simple perspective grid. I also made sure the lighting was consistent. From then on my references were a combination of images on my computer monitor, photos, my imagination, and various objects set up in my studio like a stuffed seagull, bow tie, and book. The synthesis of all the reference material existed mostly in my head, and I experimented a lot during the painting process. I used mostly flat brushes, large and small, Rosemary synthetics and sables, and Winsor & Newton Monarchs. A palette knife is another favorite tool; I have several different shapes and sizes. My studio used to be two bedrooms in my house, now combined into one space. It’s not a huge space, but I like working at home. My easel is in the center, surrounded by a desk, storage, and bookshelves. One long wall of windows faces north; under the windows is a line of cabinets with houseplants on top of them. There are always lots of paintings leaning against walls because I don’t have enough storage. I have two cats, Chessie and Sirus, who like to hang out in the studio with me while I’m working. Chessie’s favorite thing is to sleep inside the front of my sweater, tied in by my painting apron.